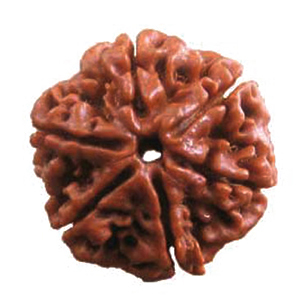 Introduction: This symbolises lord Vishnu. 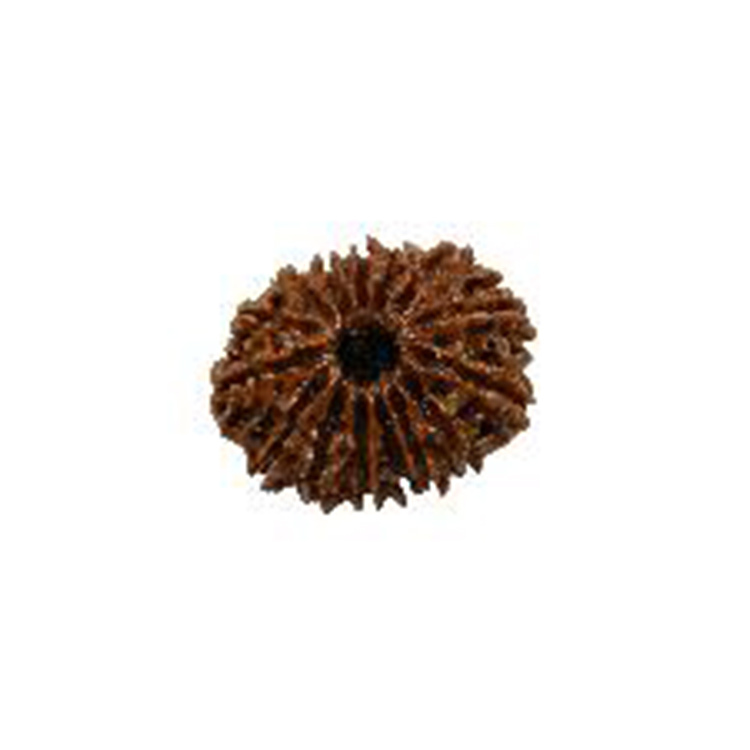 Sun God is always kind to the wearer of this Rudraksha. Such a person always enjoys wealth, prosperity and worldly pleasures. 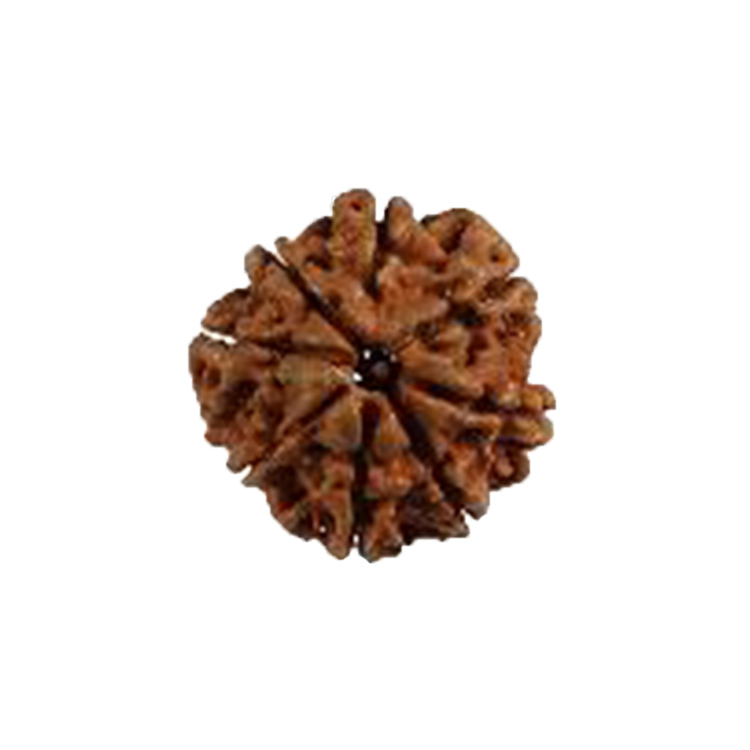 All twelve ADITYAS are said to be having their abodes in each of twelve faces. The wearer obtains the virtues of gifting cows. It helps to realise dreams and achieve goals. It should be worn by people wanting to attain influential and powerful positions. 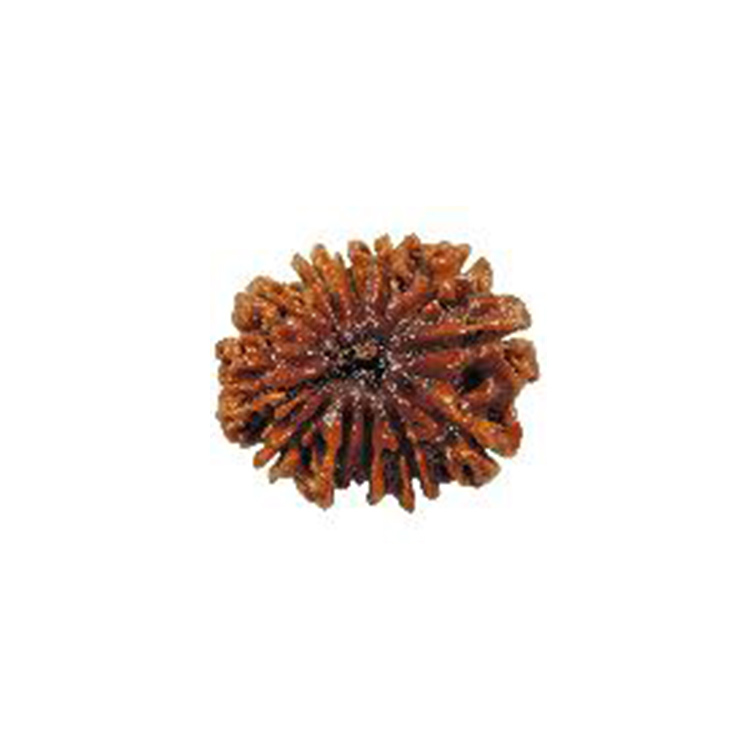 It is an extremely blessed bead and provides protection against many evils and perils. 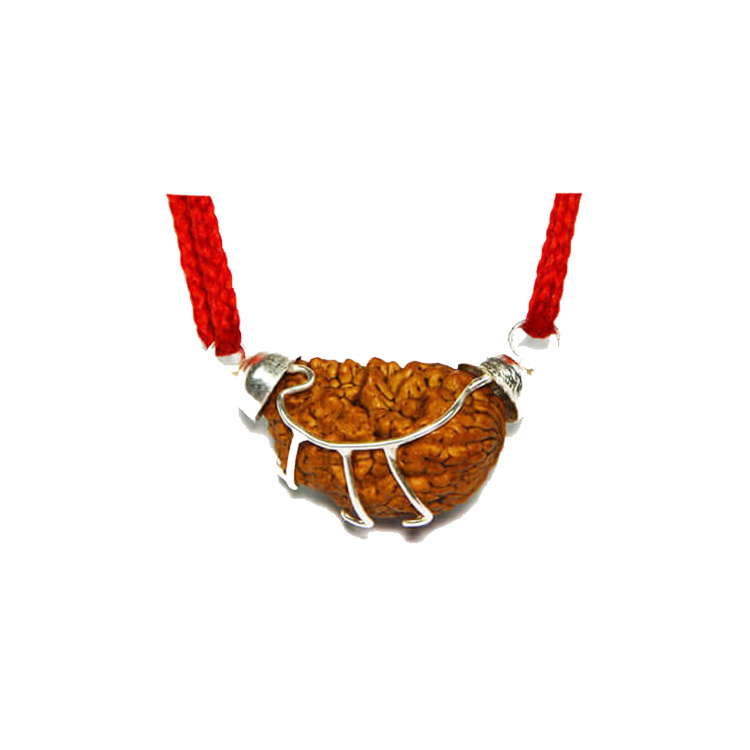 The bead is said to increase charisma and charm.